Want to get a bunch of free Instagram followers really, really quickly? Want to turn those followers into customers? Of course you do! Who wouldn’t? Good news: Getting free Instagram followers is relatively easy. Bad news: Getting free Instagram users quickly is not. Unfortunately, despite what some businesses selling followers and likes would lead you to believe, there’s no secret method to getting thousands of real followers to flock to your Instagram profile in a short period of time. It’s just not easy. If it were, every business out there would be doing it. This doesn’t mean you should buy followers, by the way, because you absolutely never should — not even as a way to establish social proof. Building an Instagram following simply takes time, and it takes hard work. However, once you’ve invested effort into your profile, and have created some compelling content, the results will follow. If you’re ready to grow your following on Instagram — organically — for free, we’ve got several ideas for you to try. 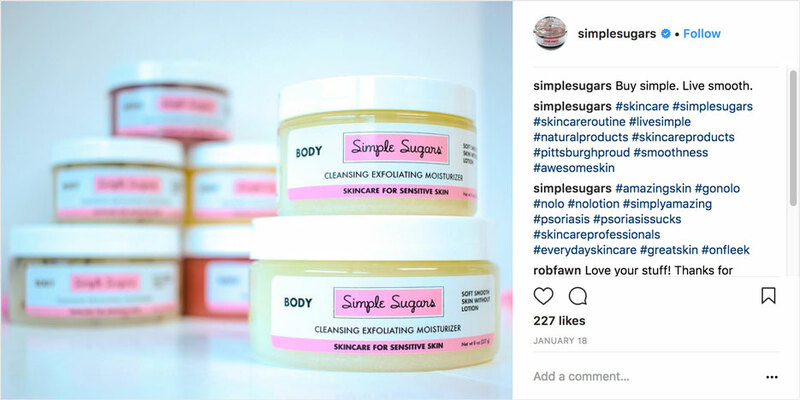 Before you start running campaigns, you need to take a close look at the specific goals you want to accomplish when it comes to increasing your follower count on Instagram. Specific, measurable goals that are tied to business objectives will be most powerful, and they’ll allow you to shape your follower-growing strategies accordingly. Wanting to get a large number of followers quickly, even if they aren’t your target audience. A social media contest with a generic prize (like a tech-related device or a plane ticket) that would appeal to a large number of people is one route to gaining followers. Wanting to create more “passive” methods of getting followers, over a longer period of time. This could include choosing the right hashtags, which helps your target audience find you. Wanting to send more site visitors to your Instagram profile to follow you there. Installing a user-generated content (UGC) Instagram gallery would help you direct website traffic to your Instagram profile. You can have multiple goals, and multiple methods of achieving each one. Let’s take a look at some of the best free ways to get more Instagram followers. When using contest software, Instagram contests are easy to set up, run, and manage. They can help your follower building efforts quickly, particularly if you encourage users to follow you before they enter your contest. Have the “follow us” condition listed first; users will likely act on it before even reading to see what other actions are required of them. Even if they ultimately decide they’re not interested in the contest because it would be too much work, you still got that follow! There are so many incredible widgets and plugins that allow you to display Instagram galleries and user-generated content (UGC) on your website, no complex coding required. Some of these tools will automatically collect UGC, get permission to post it, and then allow you to share it in the gallery on your site. As long as you ask users to include a hashtag with their contest entry, many of the Instagram gallery tools, including ShortStack’s, will be able to hunt it down so you can then share it. People love seeing their content featured on brand websites and social channels alike, so this tactic strengthens customer relationships. But people whose content is featured on a brand’s pages are also more likely to share the gallery (or contest) with their own networks of friends and followers. This will increase brand exposure and can help you get more followers and more UGC all at once. Hashtags matter a great deal on Instagram, and I’d actually argue that they’re even more central to Instagram than they are on Twitter (the platform where hashtags really took hold). Especially now that users can choose to follow certain hashtags that appeal to them, choosing the right hashtags could put your brand in front of your audience on a regular basis, even if they’ve never heard of you. The right hashtags will significantly expand the reach of your posts, and unlike Twitter, there’s no character limit on Instagram. 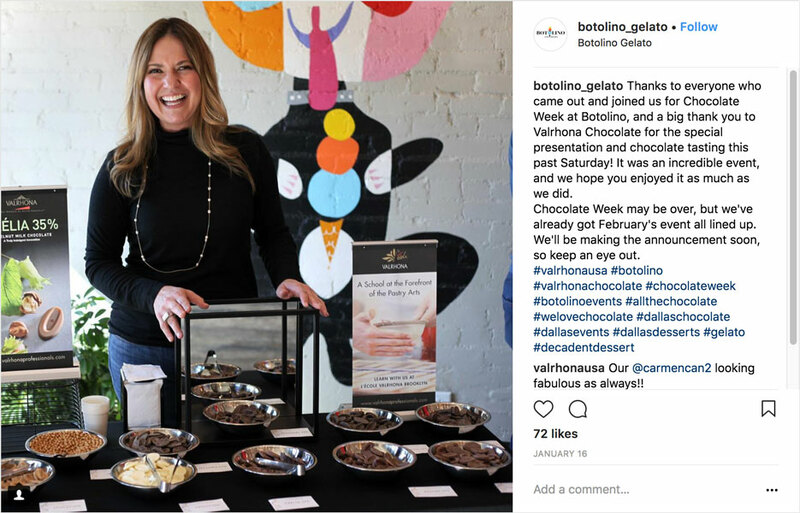 Different case studies have found that somewhere between 7 and 11 hashtags will be the ideal number to optimize engagement per post, which will give you plenty of room to test out different combinations of hashtags to see what works best. 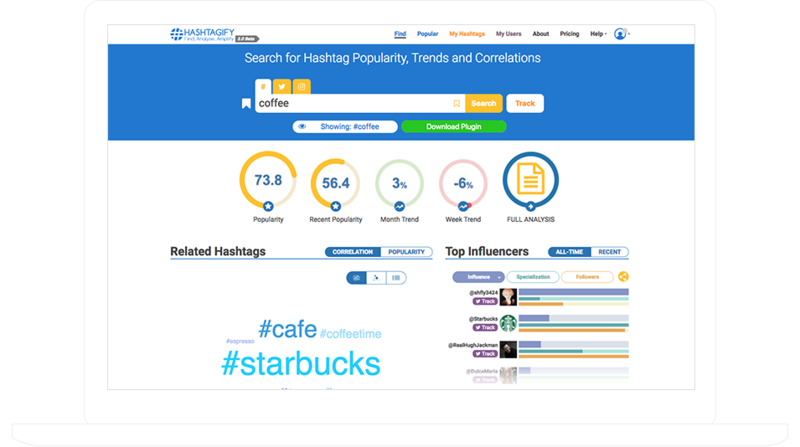 You can use tools like Hashtagify to find popular hashtags. You can also think about what types of content your audience would most likely respond to. A restaurant might use #foodie or #omnomnom, and local businesses can often benefit from using hashtags like #Atlantafood or #Seattleevents. The engagement train runs both ways, and sometimes interacting with other key users is a great way to get on the good side (and get followed) by big influencers who could help you on your quest for more followers. Create a list of influencers in your industry — including bloggers and other industry experts. Follow them on Instagram, and get in the habit of liking and commenting on their posts. When you do this, leave sincere, interesting comments that are designed to generate at least a small amount of conversation. “Cool post” won’t cut it, but something more like “That looks stunning! How long does it takes you to make something like that?” is more genuine and compelling. Commenting can work in several ways. Ideally, starting “conversations” will help you build a relationship with these influencers, which could encourage them to interact with your brand more, which never hurts. It also provides a valuable opportunity: If you are the last person to comment, your comment will be visible to other visitors. If your comment is interesting or valuable enough to them, they just might go check out your account for themselves. We weren’t kidding when we said getting new and free Instagram followers doesn’t just happen overnight. 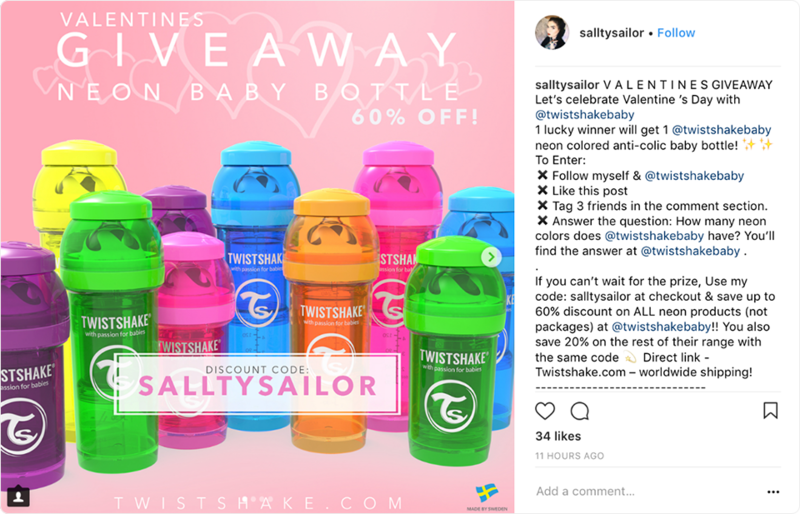 Instagram contests are easily the fastest and most effective way to rack up a bigger follower count quickly, but even that requires some consistency and dedication in order to properly promote the contest and get the full benefits. Remember, the time it takes to invest in growing your Instagram channel will be worth it in the long run.